The author lives in a quiet rural community in lower Puna on the Big Island. He's an avid gardener, traveler, and photographer. 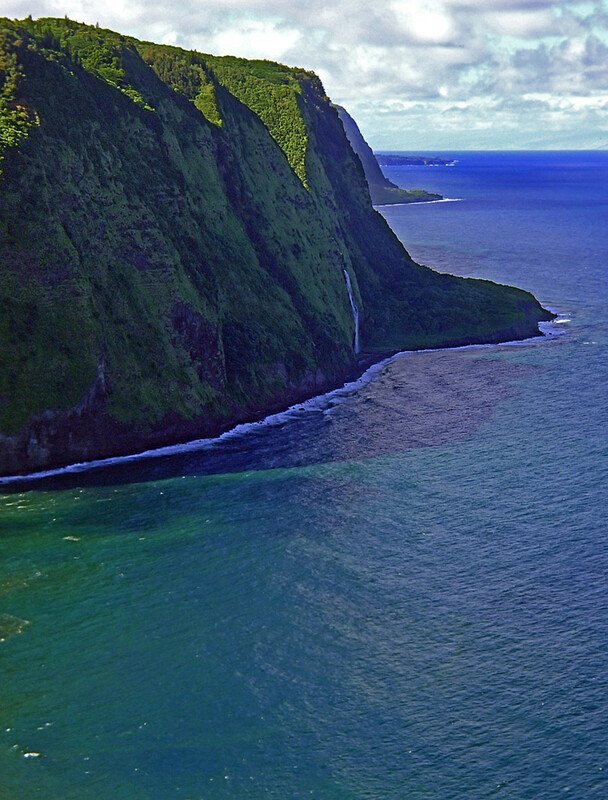 Waipi’o Valley Lookout is one of the most amazing (and most photographed!) places on the Big Island of Hawaii. 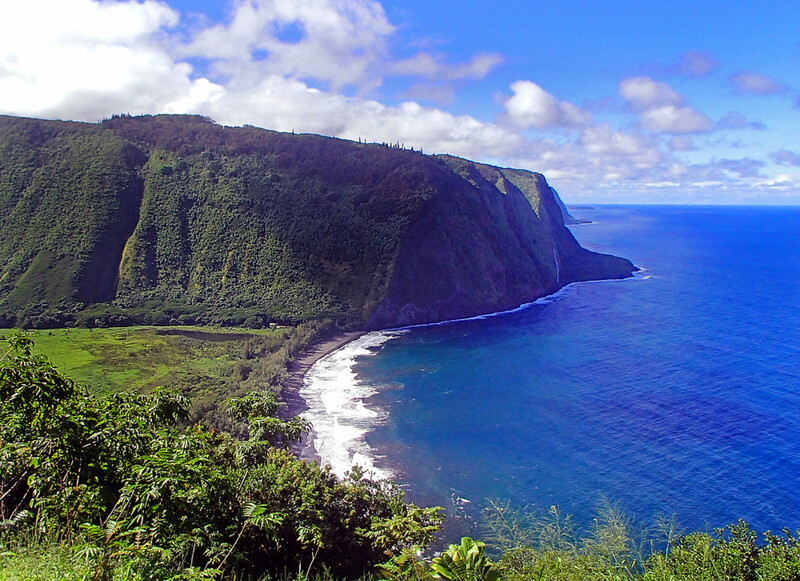 Located near the northern tip of the island and on top of a 2000-foot cliff, this lookout offers breathtaking views of the historic Waipi’o Valley and rugged Hamakua coastline. Visit the lookout on a bright and sunny day for the best views, however, even when it’s cloudy and rainy, the views are still stunning! 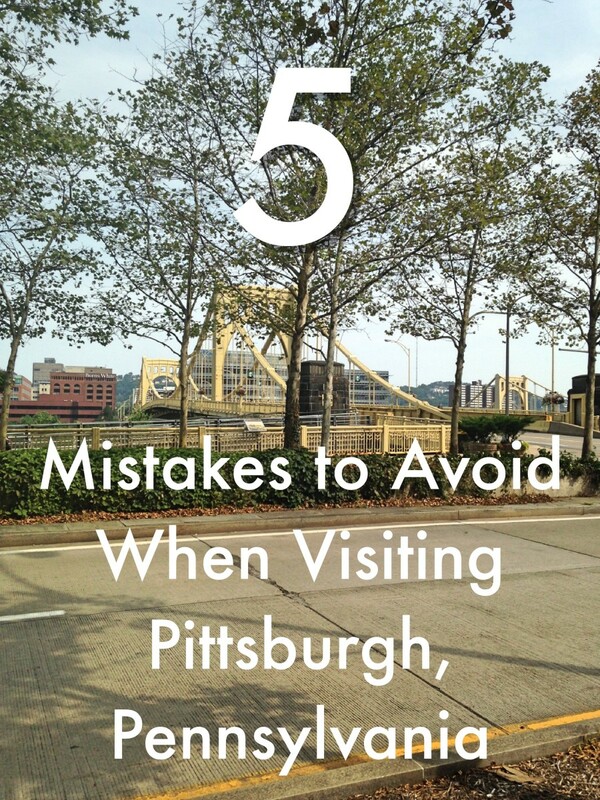 Note: While visitors can go down to the valley floor to explore on their own (with a 4-wheel drive vehicle or hiking on foot), the author does not recommend this because of the dangerous steep road and out of respect for the residents who live in the valley. 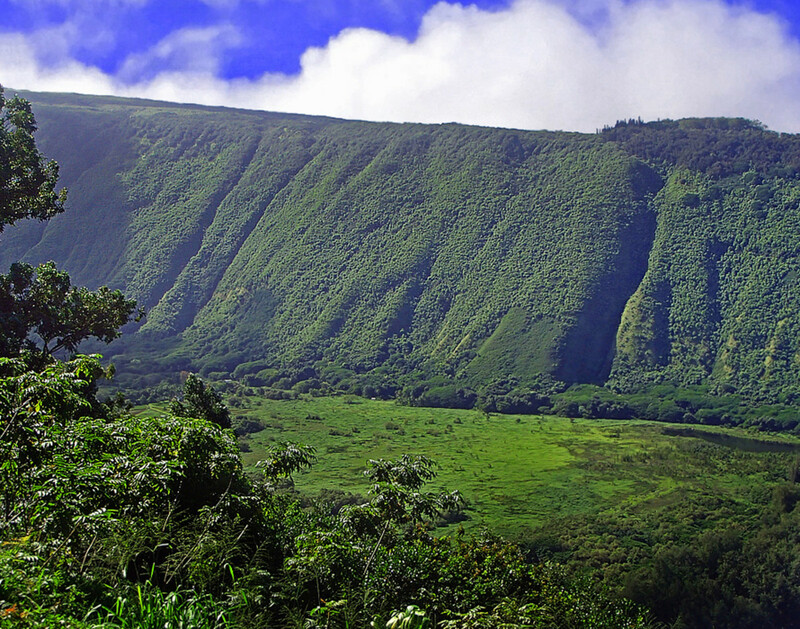 Often referred to as the "Valley of the Kings," Waipi’o Valley was once home to mighty rulers of the ancient Hawaii Kingdom, including King Kamehameha The Great. 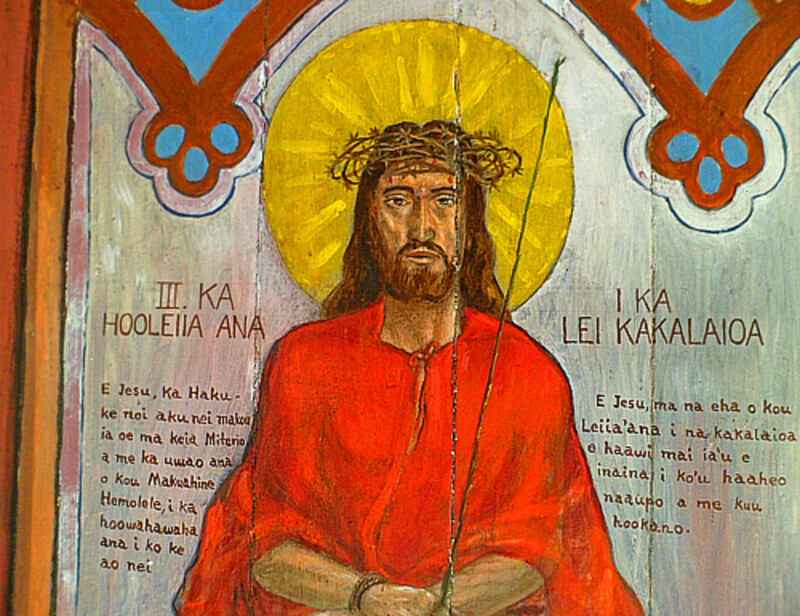 For centuries, thousands of Native Hawaiians – taro farmers, fishermen, villagers – lived in the valley. They flourished by taking advantage of the fertile soils and abundant supply of freshwater from numerous streams and waterfalls that cascade down the side of the surrounding cliffs. Today, only a few dozen Hawaiian residents remain in the valley, still living the peaceful and simple life embraced by generations before them. 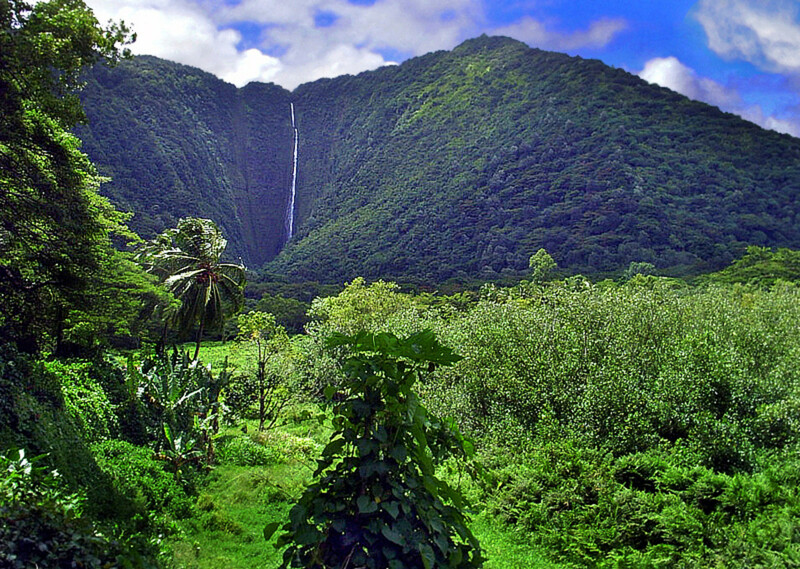 Waipi’o Valley is revered by Native Hawaiians. Their folklore is filled with legends of mystical gods who dwell in the valley. Many heiaus (rock temples) have been found throughout the valley floor. The high cliffs were traditionally used as burial ground for Kings and warriors. Their divine spirits are believed to watch over the valley, keeping it safe from intruders. 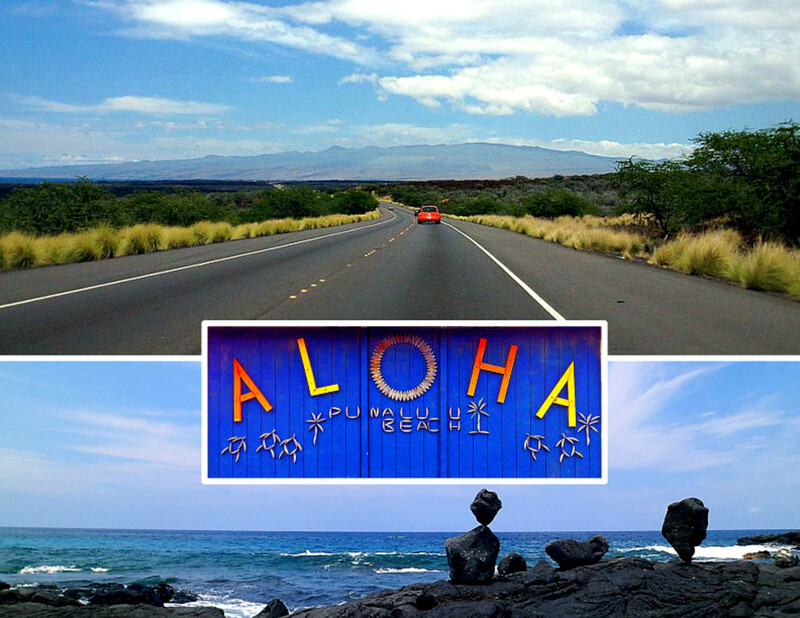 Visitors from Kailua-Kona can get to Waipi’o Valley Lookout by taking the Hawaii Belt Road (Hwy 19) north to Waimea then continue to Honokaa town (2-hour drive). From Hilo, it will be a shorter drive (about 1 hour 15 minutes), following the scenic Hamakua Heritage Corridor Drive (Mamalahoa Hwy) directly to Honokaa town. From Honokaa town take Route 240 and drive 9 miles to the end of the road where the lookout is located. 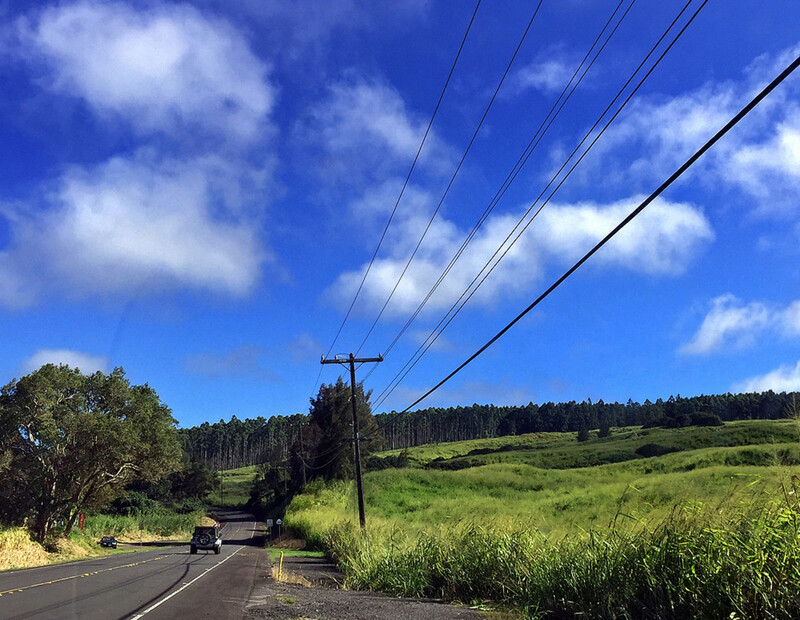 Route 240 is a beautiful country road with eucalyptus forests, rolling hills, and grassland on one side of the road and the blue Pacific on the other side. Drive slowly and enjoy the scenery! Park your car in the lookout parking lot. Parking is limited, so either come early in the morning or late in the afternoon to avoid the crowd. Follow the short walking path down to the lookout area by the cliff’s edge. Take in the incredible panoramic views of the valley, coastline, and vast ocean beyond! 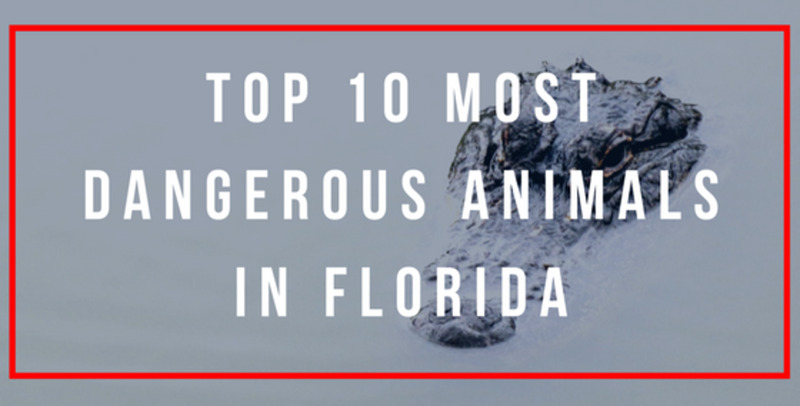 It’s like stepping into a prehistoric world – you almost expect to see pterodactyls soaring above those coastal cliffs! 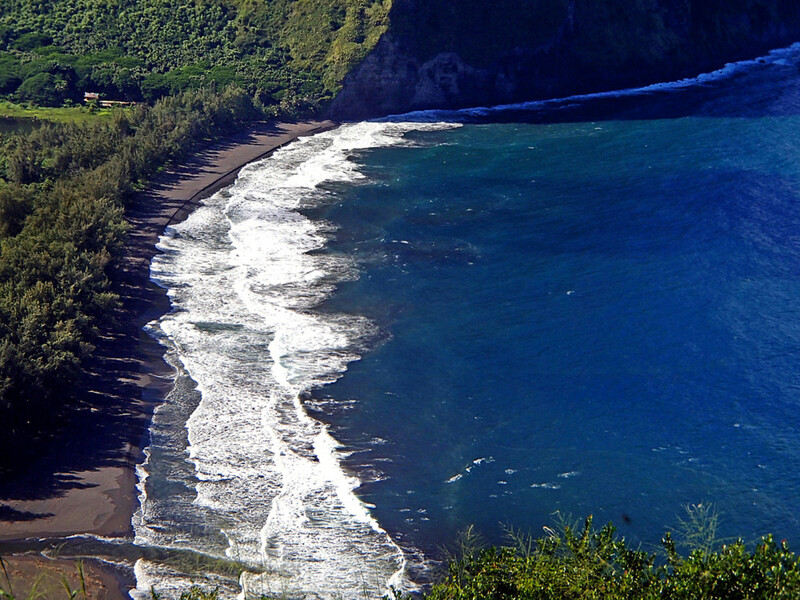 A mile-long black sand beach can be seen far below where the valley meets the ocean. This spectacular beach has appeared in a few Hollywood blockbusters! If you’re lucky, you might spot (maybe with binoculars) some wild horses frolicking on the beach. These animals live happily and freely in the lush valley! A stream cuts across the beach and flows into the ocean. 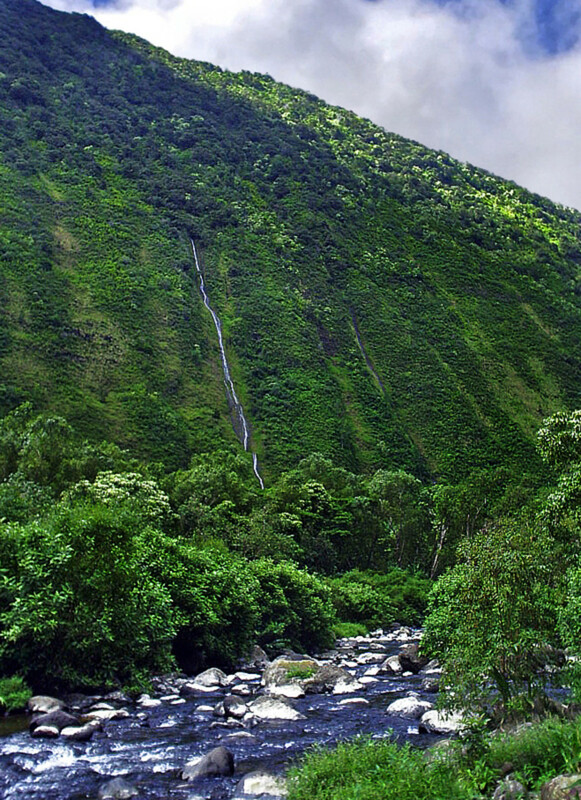 It originates from the bottom of the legendary Hi’ilawe Falls (tallest waterfall in the state of Hawaii) located deep in the back of the valley. Unfortunately, you cannot see this waterfall from the lookout. However, you will see other waterfalls along the cliffs on the other side of the valley, some cascade directly into the ocean. More waterfalls appear during the wet and rainy season (December-January). Look for the green taro patches on the valley floor. Taro is used to make poi – the main staple food for Hawaiians. Coconut, banana, breadfruit, and other tropical fruits are also grown abundantly here, thanks to the valley’s fertile soils. 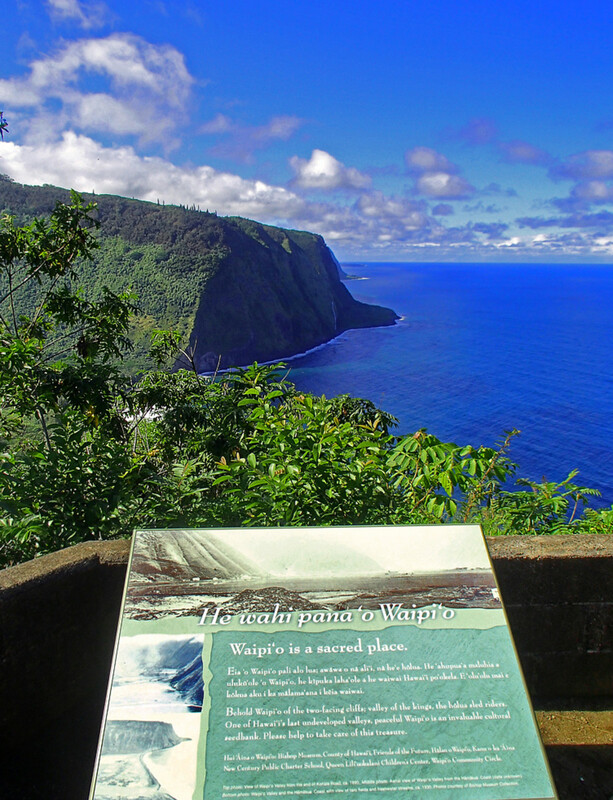 Read the information tablets displayed at the lookout to learn more about the historical and cultural significance of Waipi’o Valley. Relax and have a picnic lunch on the lawn next to the lookout. Covered picnic pavilion, restrooms, and drinking water fountains are available. Note: If you plan to drive or hike down to the valley floor, check with the information officer inside the booth located at the beginning of the steep road. Because it’s so narrow and steep (25% grade), this road is notoriously difficult to navigate down and up, whether in a vehicle or on foot. Also, swollen streams and flash flood on the valley floor could happen at any time due to the frequent rainstorms in this area. Exercise extreme caution. 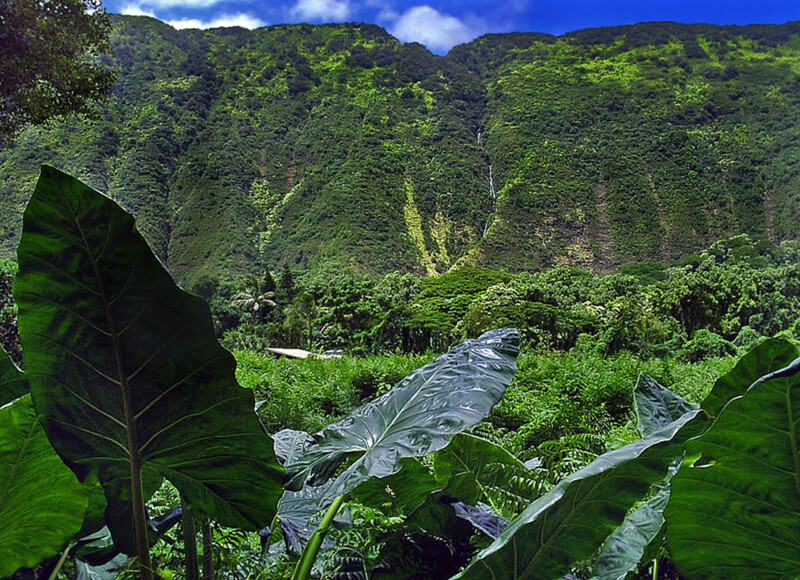 Alternatively, you may book a small, private tour (including one on a mule-drawn wagon), led by a local guide to see the beauty of Waipi’o Valley up close and personal, and learn more about the traditional taro farming practice. Whatever you do in the valley, please show your utmost respect for the land and the people because not only the valley is a sacred place, but also home (privately-owned lands) to the remaining Native Hawaiian residents. 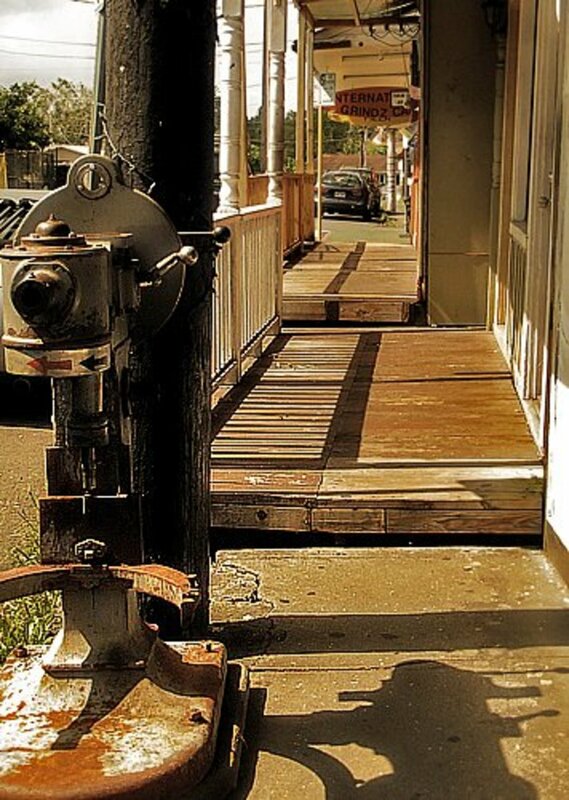 Honokaa town – A charming plantation town of yesteryear Hawaii. It has a school, church, movie theater, some souvenir shops, and a few restaurants. A small farmer’s market is held on Saturdays in downtown, with vendors selling crafts, local specialties, fruits and vegetables. 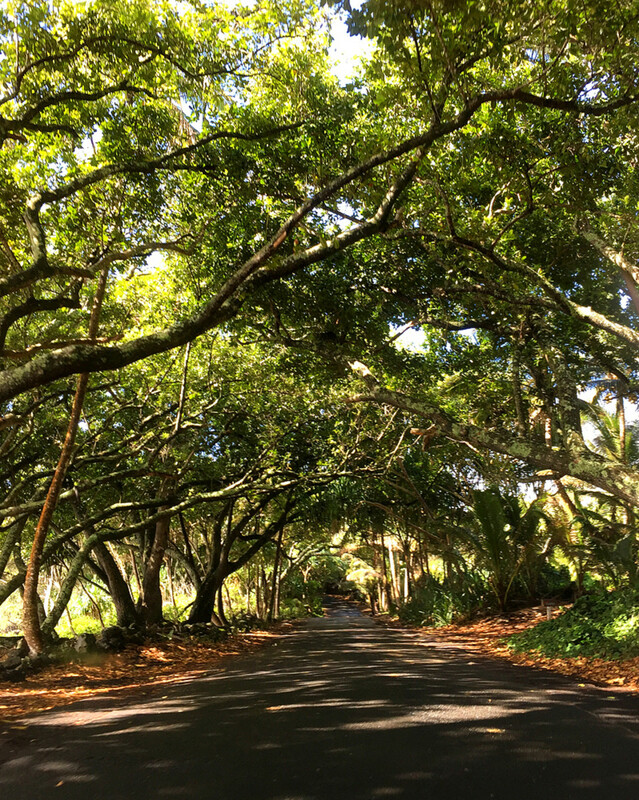 Kalopa State Recreation Area – Located on the mauka (toward the mountain) side of Honokaa town, this 100-acre state park offers hiking and horseback riding trails through an enchanted rainforest home to some rare plants and birds. A must for all nature lovers, bird watchers, and photographers! Tex Drive-In – A favorite restaurant and bakery located on the highway, near Honokaa town, serving local Hawaiian food and the world-famous malasadas! You can watch the bakers making these irresistible pastries through a large glass window. Pick up a box of malasadas, bring to the lookout and make new friends! All photos were taken by the author with an Olympus Stylus TG-630 iHS digital camera and iPhone6. Aloha Elayne! Thanks so much for your comment. Please come back to the Big Island soon to visit this incredible place! We lived on Oahu for several years and were able to visit the Big Island a few times. It is magnificent and one of my favorite places. Thanks for sharing your wisdom and photos. More people should witness it for themselves. Thank you Liz. This place is incredible and honestly, my photos don't do it justice! So glad you enjoy. Aloha to you! This is a very interesting and well-illustrated article article, packed with information. Aloha Eman! Many thanks for your comment. It would be much, much better to see this magical place in person, believe me! A very beautiful place. I liked the photos so much. Thank you Mary and Bill for your kind comments. It's such an awe-inspiring place. I always love the expressions on the faces of my visiting friends and family when they first saw the valley! Warm Aloha to you both. Absolutely Beautiful. You are living in paradise. Thanks for sharing. So lush and lovely. You have beautiful pictures of the place. There's so much still to visit in Hawaii. 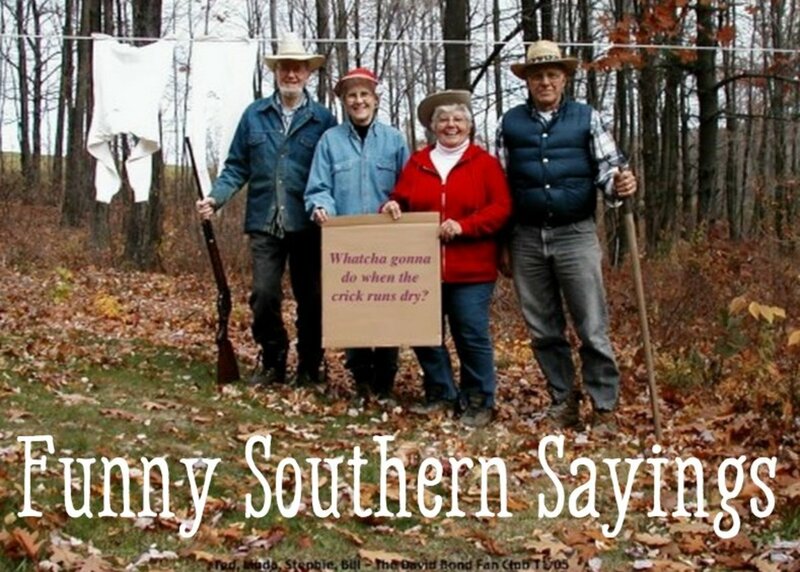 Another reason to go back.